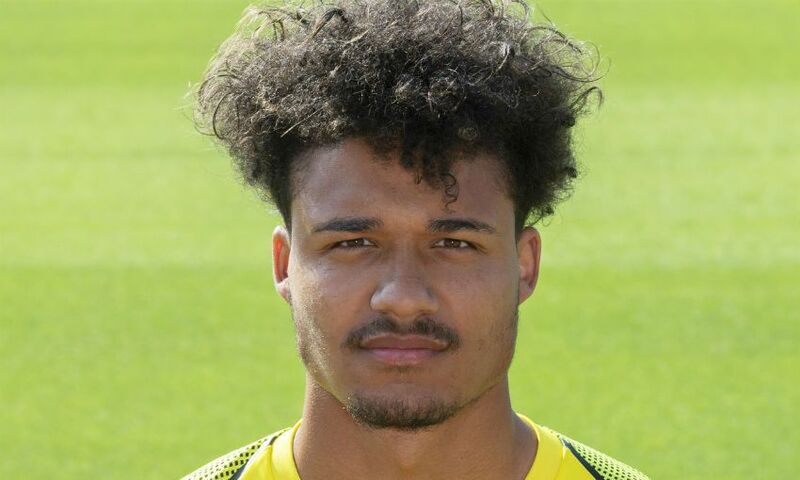 Shamal George has signed an extension to his Liverpool FC contract and agreed to join Tranmere Rovers on a short-term loan. The Academy goalkeeper, who has been with the Reds since 2009, has ensured he will prolong his stay with the club by putting pen to paper on the new deal. George will also spend the first half of 2018-19 with Tranmere after agreeing a loan move until January 2019.